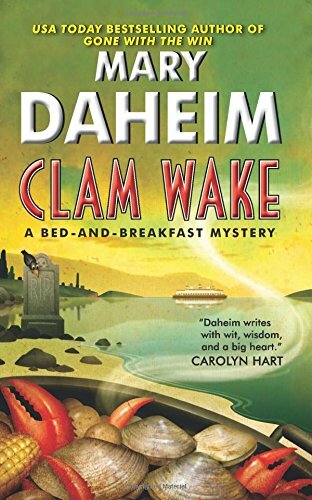 by Mary Daheim | Mystery & Thrillers | This book has not been rated. Another cozy mystery given to me by a patient in the dental practice where I work. This one takes place on Whoopee Island, at the retirement community of Obsession Shores. Judith McMonigle Flynn and her cousin Renie face danger and murder. Recipes included. Since I don't read cozy mysteries, this will be wild released as is.